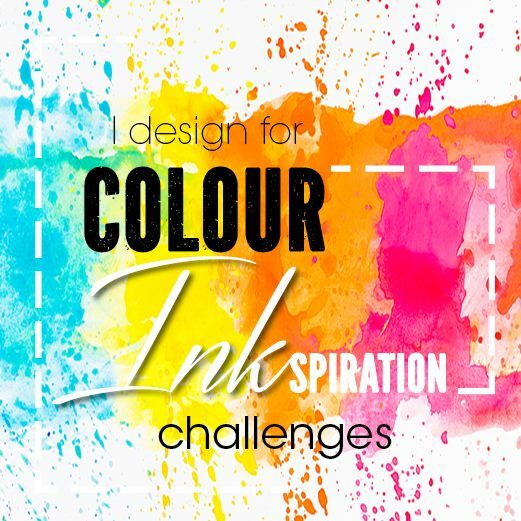 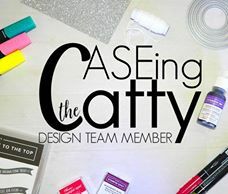 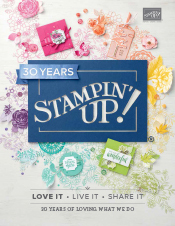 You can obtain catalogues from your Stampin' Up!® demonstrator, but if you do not already have a demonstrator, I am happy to post you a catalogue anywhere in Australia, just email me your name and postal address. 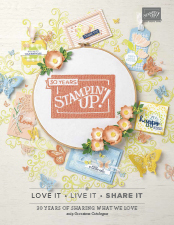 rpalmieri5@bigpond.com The annual cataloge will cost $9.00 to post, Holiday, Occasions and Sale-a-Bration catalogues are complimentary. 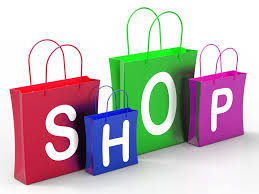 You can order from my online store and have products delivered to any Australian postal address.